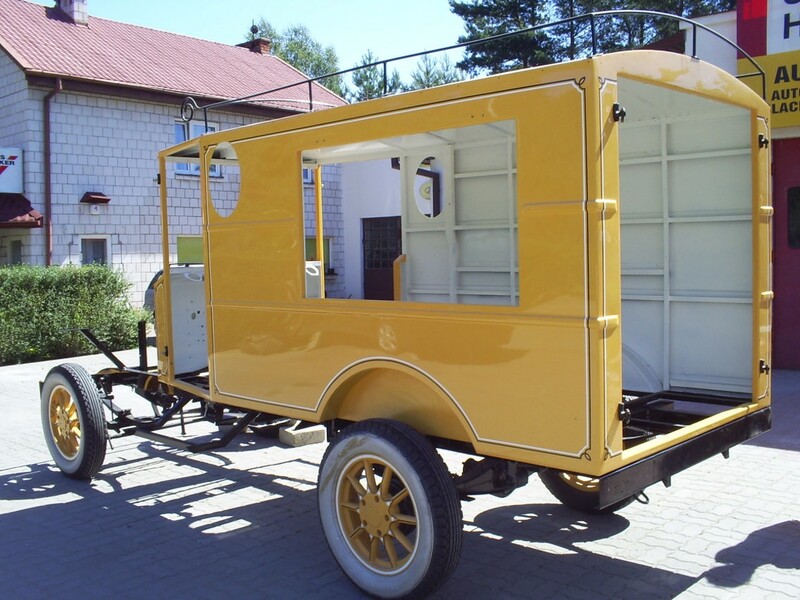 The owners of antique cars, wants their cars be attractive for the eye for as many years as possible. Because nobody wants to spend every now and then subsequent sums of money to renovate the car. 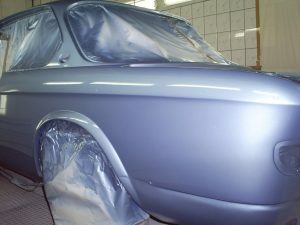 Therefore, when selecting materials for refinishing paint coating in the car it is necessary to pay attention to their quality. In some cars, especially those of historical their prices can vary dramatically depending on the paint technology which will benefit the owner. 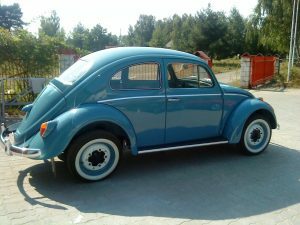 Auctions classic often plays a huge role , namely those cars that are renewed in accordance with the original. This often means using older technology product, eg. Single component paints that were used during that period. Due to the fact that in the case of “older” cars will need to find a specialized shop, or that you will need information from the manufacturer about the technology used In that model. Not only that, not every specialist will be able, in accordance with the manufacturer’s information, renew the paintwork. It is important to bring all elements of the car through the process of painting. Thanks to that you will obtain the uniform coating of varnish. Ideally, all renovated body parts are properly cleaned and prepared for painting and varnishing later. Practically bare body parts should be smoothed, and each of the layer should be subsequently applied and then carefully hardened . Thanks to this paint will last longer.